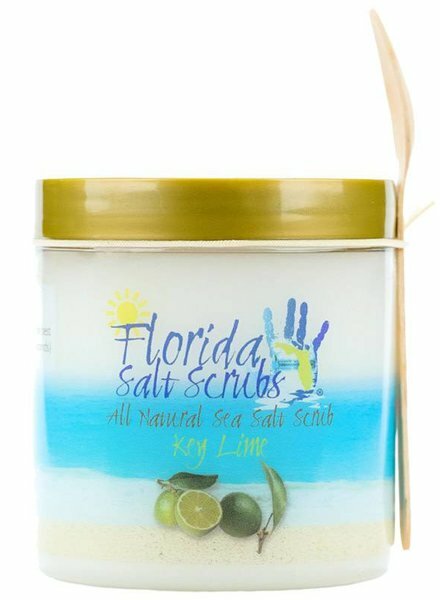 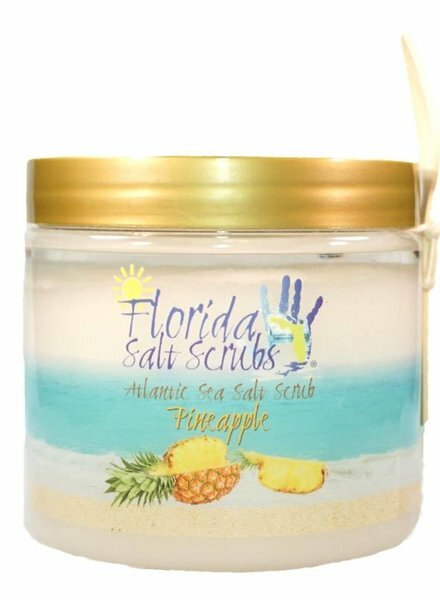 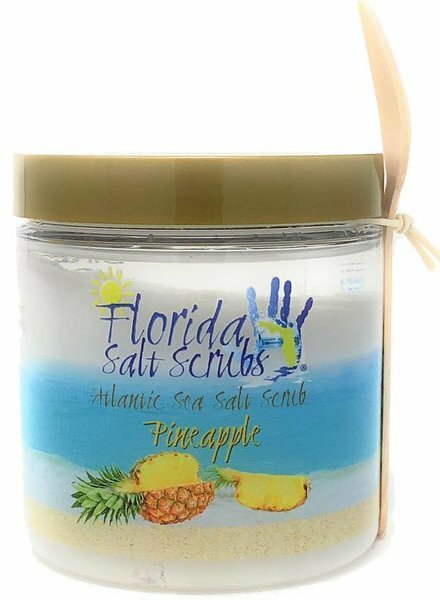 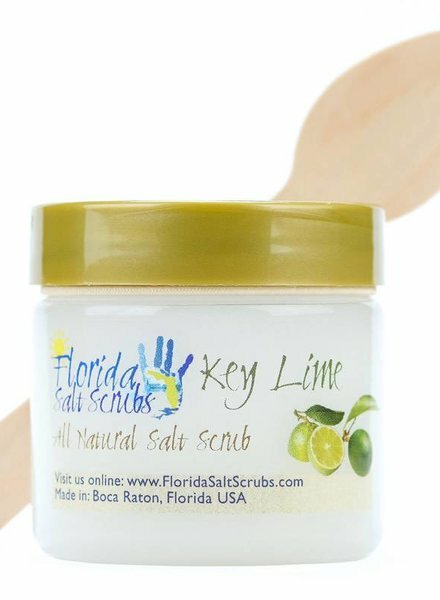 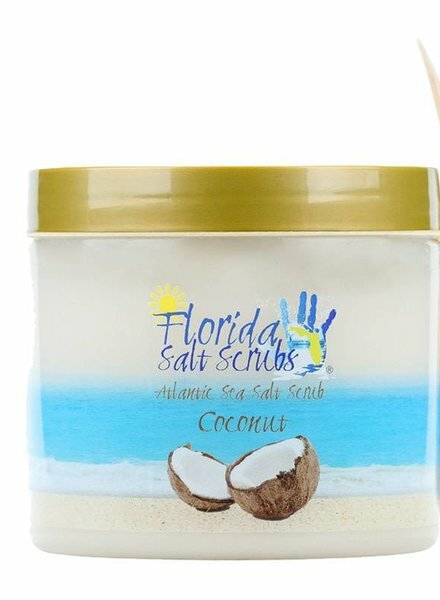 Capture the essence and aroma of the Florida tropics anytime you want through our rich Coconut Salt Scrub. 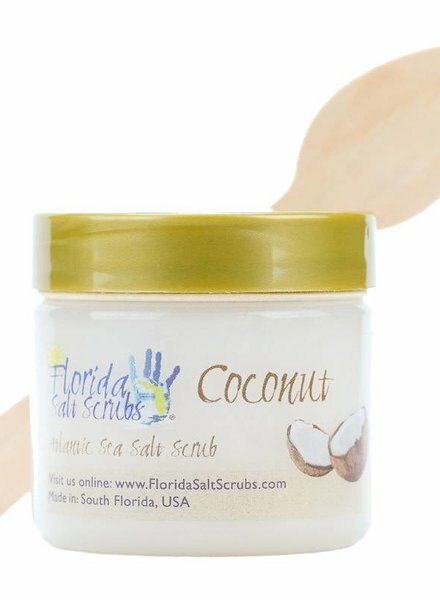 This is a must have salt scrub for Coconut lovers everywhere! 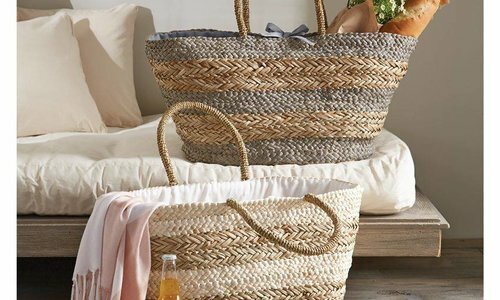 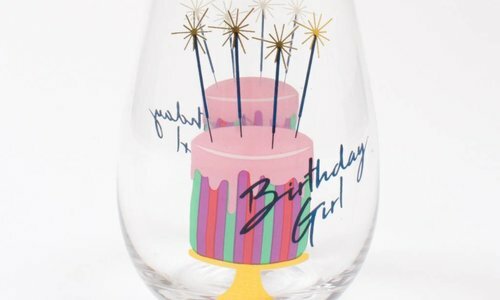 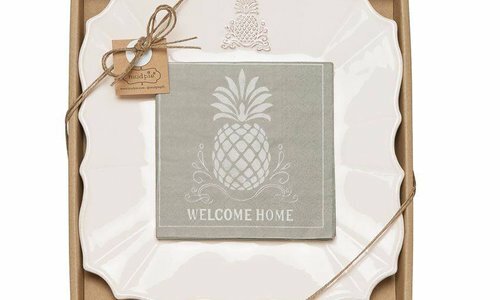 Make great wedding, bridal shower or baby shower favors. 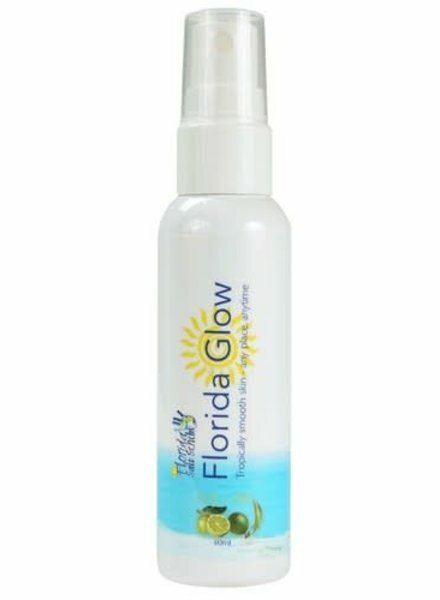 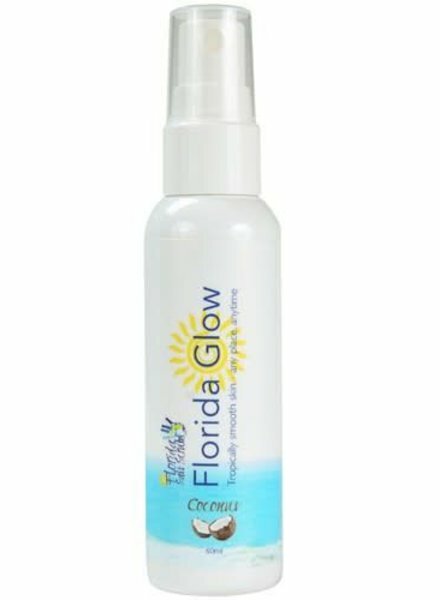 The power of Aromatherapy and Coconut Oil come together to create a Spray Lotion unlike anything you have ever experienced. 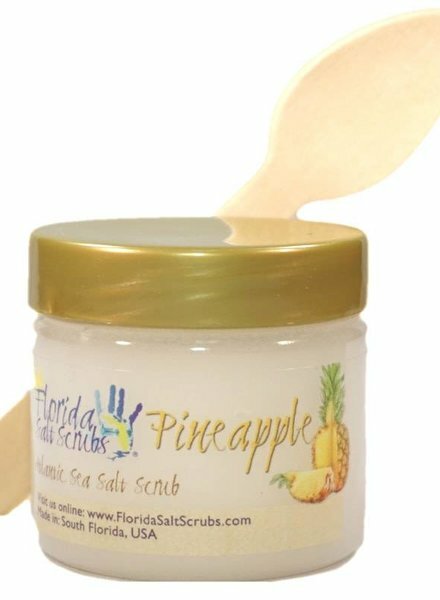 It makes your skin feel smooth and soft while moisturizing and hydrating.